SKU: N2831Y. 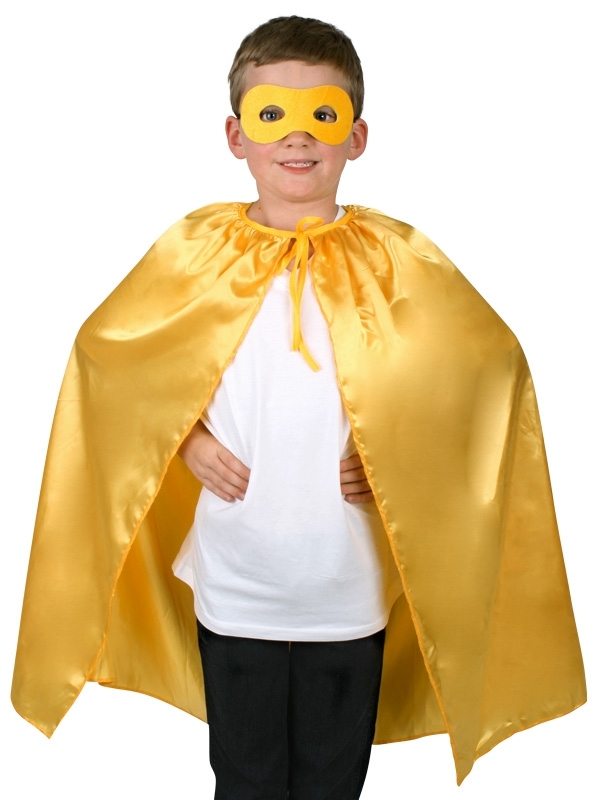 Listed in: Capes, Costumes Adult. 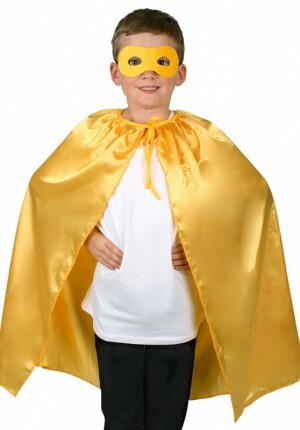 Tags: cape, hero, mask, Superhero, yellow.